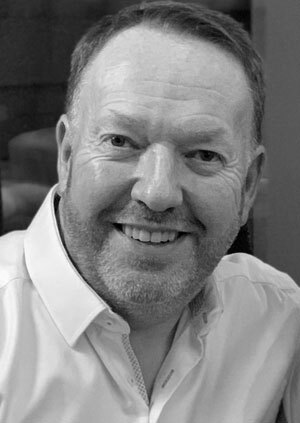 The summer season is a busy time for any wedding planner and florist and for David there is no exception. 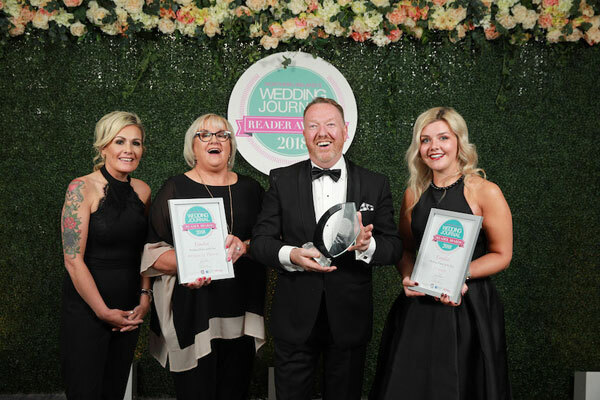 It also coincides with award season and this year David is delighted to be shortlisted for Wedding Planner of the Year and Wedding Florist of the Year in Ireland’s Wedding Journal Reader Awards 2018, two fantastic categories filled with talent and beauty. We thought it would be a great opportunity to talk about exactly what makes David and his services that little bit unique. So read on and if you . 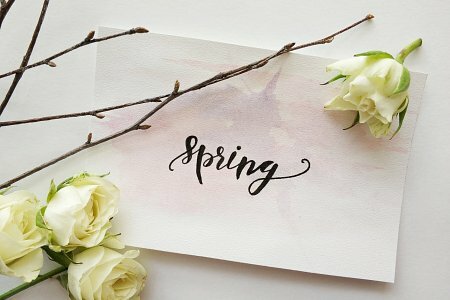 The rain, snow and stormy weather has tried and tested our patience; we've been teased with some hints of Spring and we are more than ready for the clocks to gor forward. But don’t worry, rather than trusting the weather we’re bringing Spring to you with the latest blog on all the wonderful, bright wedding trends of Spring. So ignore the rain outside and enjoy this little bit of warmth. At the beginning of your wedding plans you will consider many options and often feel unsure of the best course of action. With the rapid changing trends and the new possibilities appearing it can be difficult to stay on top of all your wedding options. That’s why a wedding planner, like David, is worth considering. 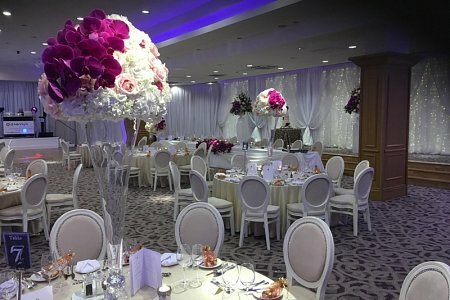 One of the first things you’ll be thinking of when you begin planning your special day is the venue. 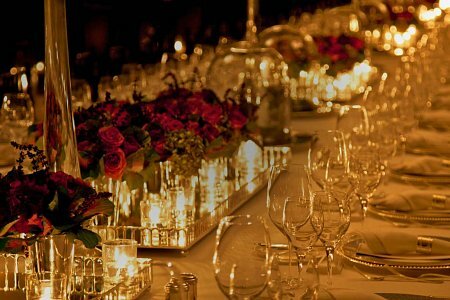 Trying to decide what you and your partner want in a venue will need planning and prioritising; it can be difficult to find a venue that ticks all the boxes so it’s important to establish a core list of essentials. Another option is to work with an experienced wedding planner, like David, who can take your list and work with your budget to find you the venue of your dreams. Either way, there is no doubt that venue is top of the list. As the new year rolls around we thought this was a great time to give our blog readers to opportunity to get to know David. So here we interview him.